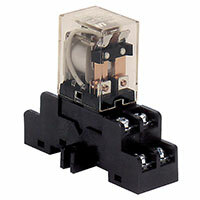 RBR1224 Electronic Toggle/Ratchet Relay works with PGM alarm control panels, door control, keypads and more. 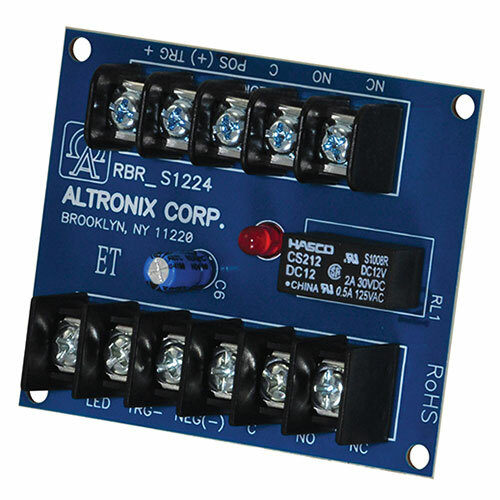 The RBR1224 is snap track mountable. Electronically shunt-alarm zones, door control or keypads.